Who’s our boy?! Motherfuckin’ CUTTY! is our boy! The world would truly be a dim, sad place without our main man Jay Christopher Cutler. 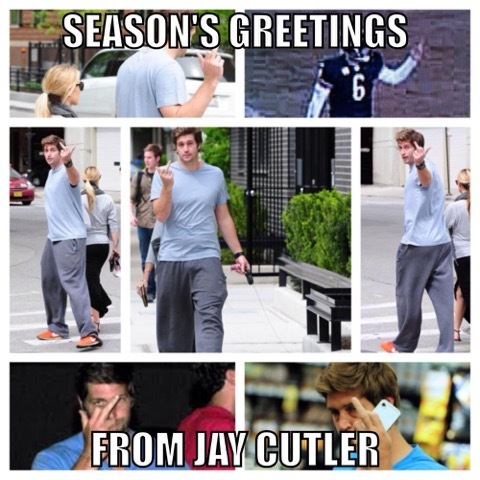 Here’s a collection of all of Cutty’s public middle fingers in one glorious image. You know why? Because CUTTY! gives no fucks!